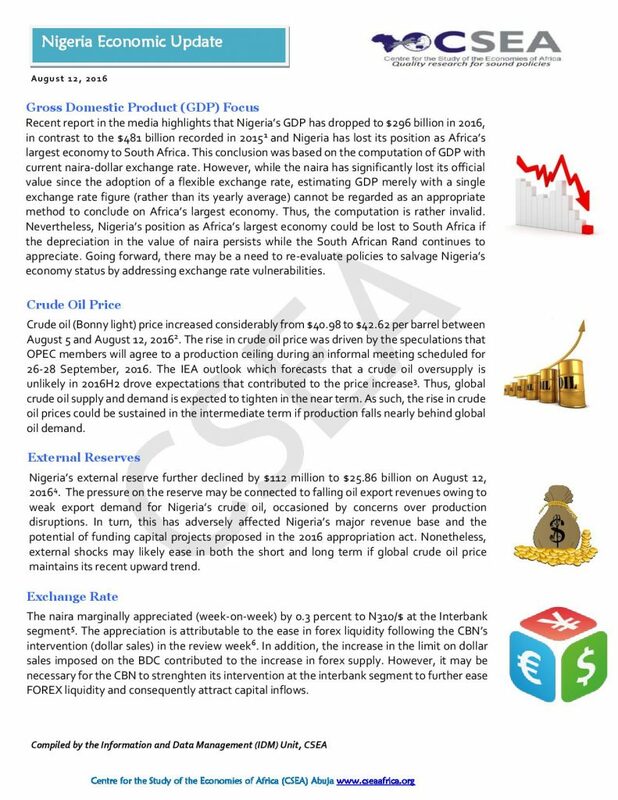 The considerable increase in inflation continued to be driven by exchange-rate-pass-through from imported items as well as the lingering scarcity in the availability of Premium Motor Spirit (PMS). One of the key ways to reduce inflationary pressures in the near term is to improve the supply of PMS to filling stations. In the medium to long term, the Nigerian National Petroleum Corporation (NNPC) may need to revitalize local refining and bridge the gap between the supply and demand for PMS by households and businesses. This study conducts a policy simulation exercise on two measles immunization programs for children of age 9-23 months to determine the effectiveness and success of measles vaccination coverage in Borno State, Northern Nigeria.